Kyara is the name of one of the fragrant woods used in Kōdō (incense burning). In Japan, for more than 1000 years, it has been considered to have the finest aroma. Using the scent we have distilled ourselves from Kyara, this perfume represents the traditional culture and depth of Japan. Sasora is another fragrant wood used in Kōdō. This fragrance expresses the traditional flavor of ancient Japan. 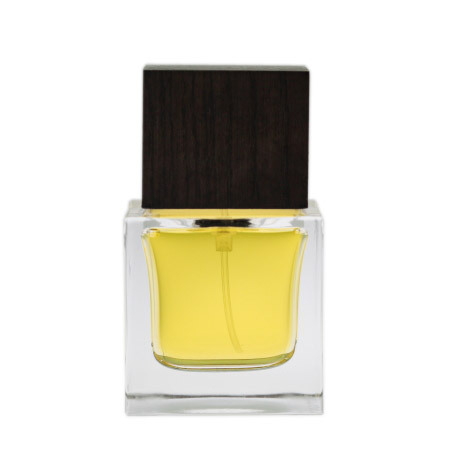 This perfume, extracted from Kyara, Agarwood and blended with Japanese yuzu, is finished as a suitable scent for Japanese traditional clothing and kimono. This scent is based on the lotus flower which is the symbol of Diser. 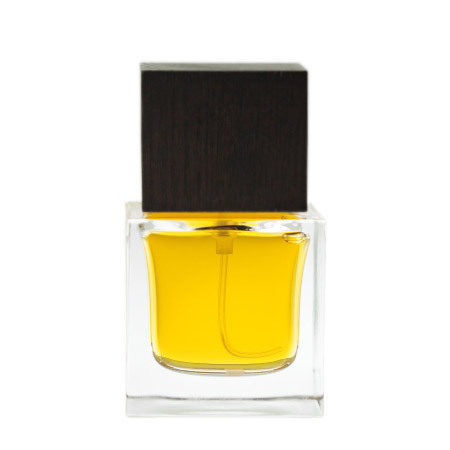 This well-balanced perfume reaches its harmony through adding Boronia, Lotus and Rose to a base of Kyara and Agarwood. The Lotus expresses strength and softness as it blossoms forth its beautiful flower wheel from amidst the mud. Shira Goromo means white cloth. In Japan, white is a sacred color, representing purity and cleanliness. 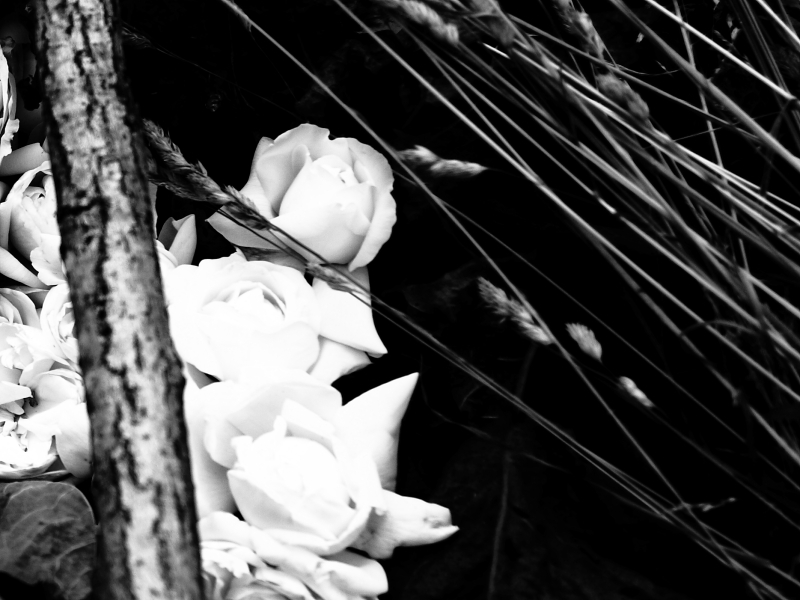 This is a perfume that represents the "beauty" of innocence using the white flowers Roses and Jasmine. Balance has been created by adding Kyara and Agarwood to the Jasmine and Roses. Kurokami means black hair. 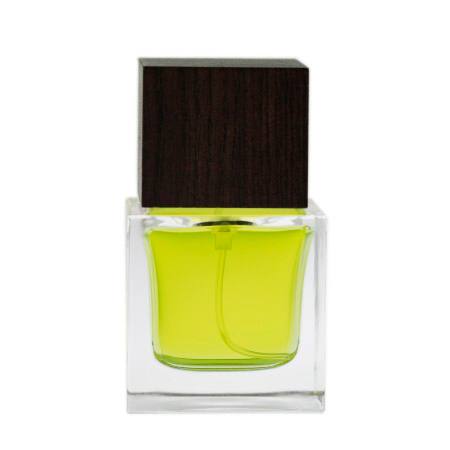 This perfume represents the essence of Japanese aesthetics. A wellgroomed beauty and a polished elegance admirable by everyone. 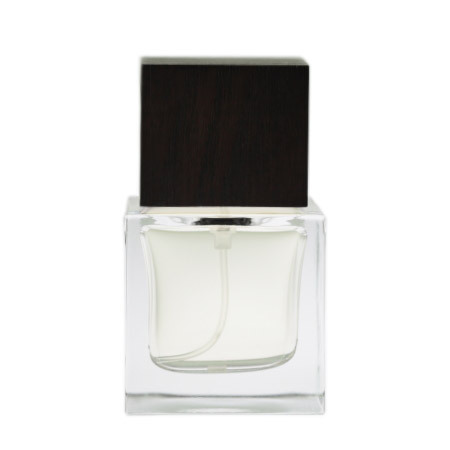 A fascinating floral fragrance filled with the refinement of Jasmine and Rose. For woman or man, a scent carved for a suit. Adameku describes sensual femininity. Using the scent of Osmanthus and Rose, it is fruity, and finished with a sweet floral scent. A perfume that expresses the delicacy and elegance of Japanese women. By letting ourselves be imprinted with the colors of life, opens up to us a universe of colors. Through the love of nature and attention to the cycle of the seasons the palette of Japanese hues was born. 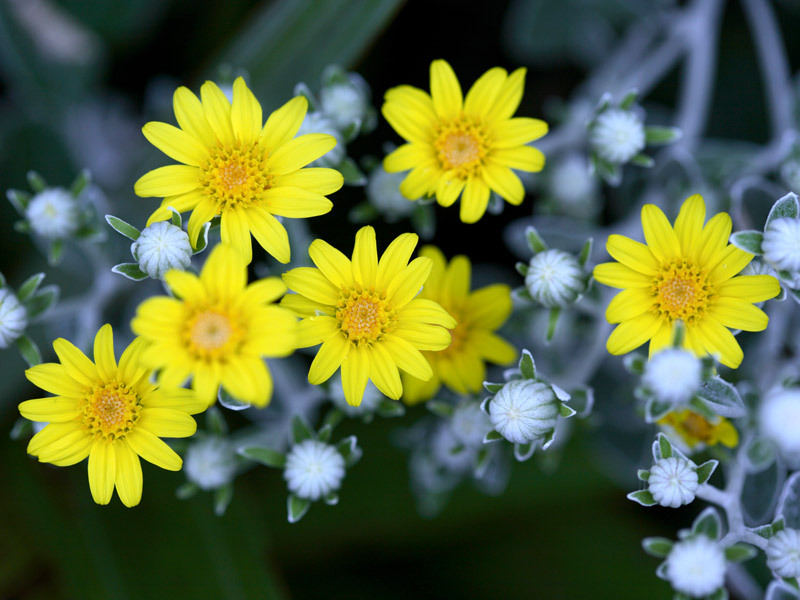 Akanesasu is the brilliance of the sun, the soft tint of a flowery flowerbed. 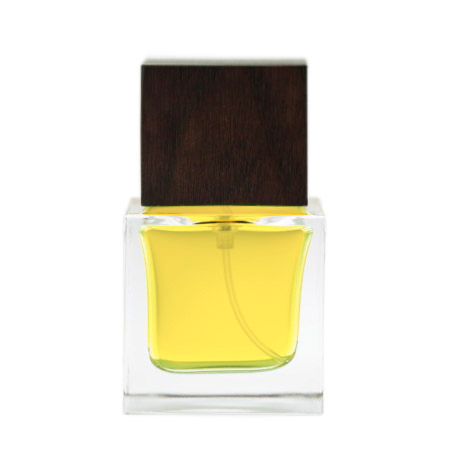 The brightness of Jasmine and Orange in contrast with the depth of Vetiver. This perfume expresses the shape and color of cool moon which forever comes and goes. 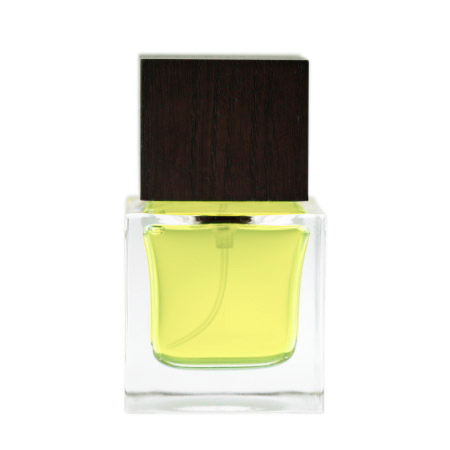 With a Yuzu top note, it is accented by Basil and Juniper. Please enjoy the subtle and clear scent of traditional Japan. Tsuki means moon. Wrapped in the scent of Hokkaido’s trees and flowers, this fragrance represents the wind that dances about the land. 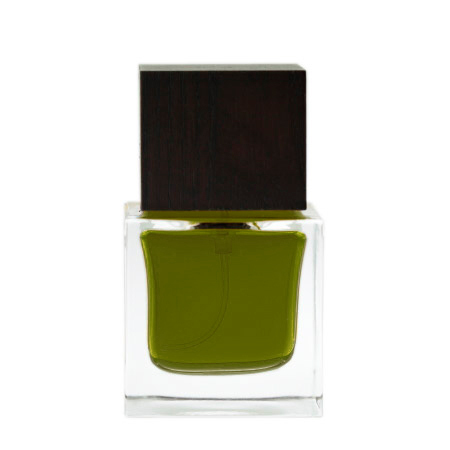 Shiso and Lavender made in Hokkaido, are blended with Japanese Rose (Hamanasu) and finished with a green tone. Kaze means wind, and Kaze hikaru has a feeling of a glowing wind. 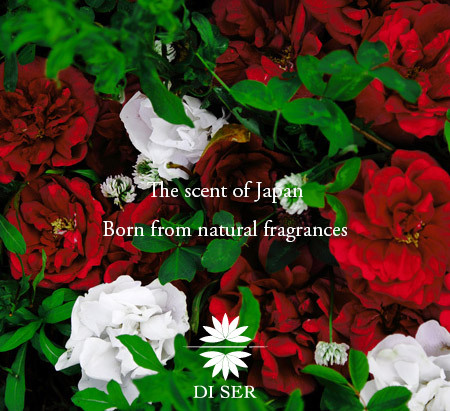 DI SER selects natural materials gathered from Japan and around the world. Our perfume is made from natural fragrance, plant-based alcohol and water only, from which we have recreated the fragrances of Japan's traditional culture of scent. In order to bring out the original character of each flower and wood, the aromatic oils are combined gently one by one. Over a long history dating back one thousand four hundred years, the Japanese people have refined their perception of fragrances or "Kō". It is a state of mind in Japan, a "way" or "Dō", a spiritual culture of the non-visible. In this way, one "listens" to odours rather than "smell" them. through listening to smells, one can connect with one's inner-self and reconnect honestly with human nature. What the Japanese call "Kōdō" is a way of life and a game intimately connected to their culture and everyday life. 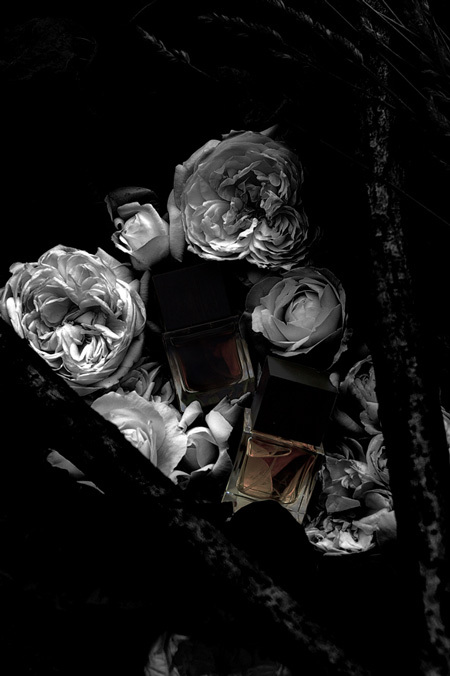 It is by combining this tradition with modern techniques that DI SER has created it's line of perfumes. 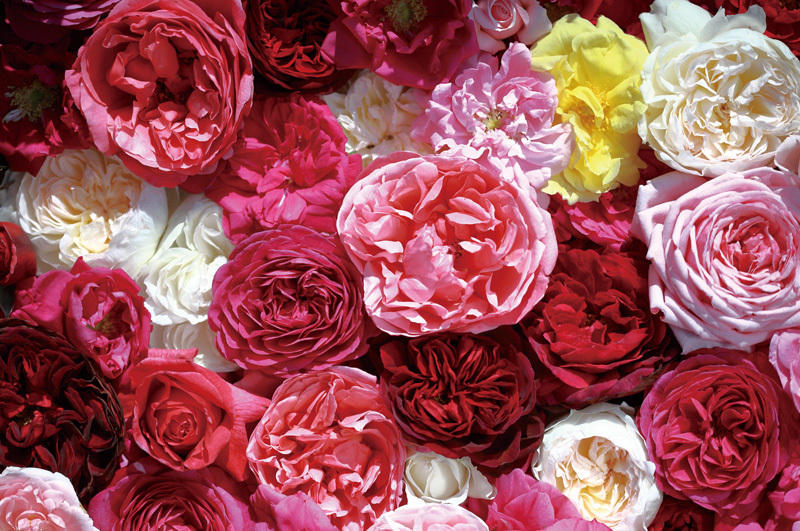 We hope these Japanese fragrances can soothe you and bring serenity to your daily life. There are ancient traditions in Japan such as Sadō (the Way of Tea), Kadō (the Way of Flowers), Kōdō (the Way of Incense) Kendō, Judō, and Aikidō that end with the word "dō" or "way/path." 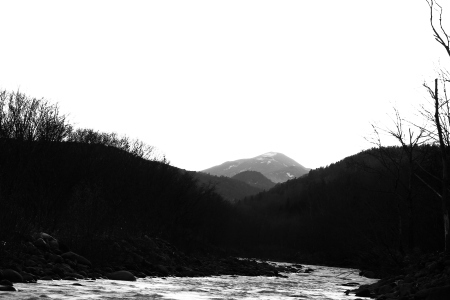 This "dō" or "way" is a word of a highly spiritual nature which leads to mastery. Established in the Kamakura Period (1185-1333 CE) Kōdō prescribed the manners and style which have enhanced the art of fragrance up until modern times. The fragrant wood of Agarwood used in Kōdō is classified according to where it was cultivated and its flavour known as "rokkoku gomi" or "six-countries five-tastes"
Among the six countries [Kyara (thought to be from Vietnam), Sasora (western India), Rakoku (Thailand), Sumotara (Sumatra), Manaban (Malabar, southern India), Manaka (Malacca - between Indonesia and Malaysia)] and the five tastes (sweet, pungent, sour, bitter and salty), Kyara is the wood of the highest quality. Kyara wood is valued at approximately 350 euros per gram. Among the weaving techniques in Japan Tsuzure Ori is the most traditional. The craftspeople of Tsuzure Ori file jagged lines into the nails of their middle and ring fingers using them as combs to complete their work. The cloth made by this weaving method is considered to be of the highest artwork. Some cloth is so intricate that one is unable to weave more than a few centimeters a day and a roll of cloth can take several months to complete. Kiri is the lightest wood in Japan. As moisture does not pass through it easily, it is used to store kimonos and clothes.Since Kiri's thermal conductivity is very low, even if there is a fire, its contents will not be damaged. Because of this, kiri is used as the material for storing valuable objects and musical instruments. Scents created by from plants are said to be the essence and life of the plant. Since fragrances are the gaseous parts of plants, they are highly active and cannot be seen by the eye. 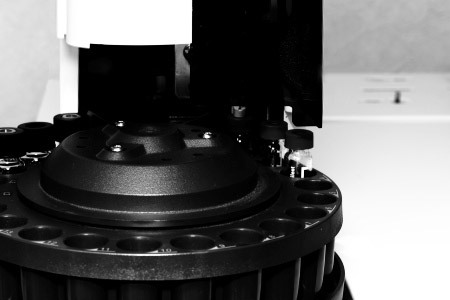 As each has a different scent, some evaporate quickly and others are able to maintain their scent over a long time. Plants use these properties to transmit informations in smells in order to comunicate with one another, to protect themselves from predators and to attract insects. The scent made by plants changes according to the year, the place of cultivation and the weather; so the scent that you get at any time is a once in a lifetime experience. Among the world’s ethnicities, Japanese people are considered to have no body smell. It is said that this is due to frequent bathing and Japanese food. Ethnicities with other habits and food cultures are said to have different smell's from one another which indicates that there is a close relation between people, their body smells and their respective lifestyles. Traditionally Japanese people did not develop a culture of using strong fragrances. The scents that appear in the ancient Japanese tradition of Kōdō are Kyara, Rakoku, Sasora, Manaka and others such as Mananban, which are all delicate fragrances. Other Japanese medicinal plants like Myoga, Ginger, Sansho, Shiso and Yuzu, also have gentle smells. In the past, on occasions when Japanese women went out, they would burn incense underneath their kimonos the night before to enjoy the subtle perfume that would waft out their kimonos the next day. 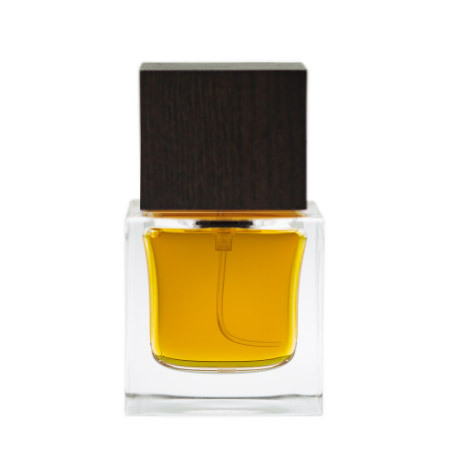 In this way, rather than the expression of strong scents, the Japanese enjoy the peaceful sobriety of subtle fragrances. DI SER combines the visual with the non-visual. The motif of DI SER is the lotus flower which means enlightenment. The lotus is like life in this world as it beautifully blooms from the muddy waters around it. DI SER's motif shows a lotus flower reflected on the water which symbolizes the seen and unseen of this world and the world beyond. Our company is in the north of Japan in Sapporo, Hokkaido. Hokkaido covers 22% of the area of Japan at 83, 457 square kilometers and approximately 5,500,000 people live there. Sapporo has a population of about 1,900,000 which is about one third of Hokkaido's population. With its many coasts and mountains, this land has the most nature remaining in Japan. Having a big difference in temperature between summer and winter seasons, there is plenty of snowfall. The symbol trees of Hokkaido are Yezo spruce and Red Yezo spruce, and the symbol flower is the Japanese Rose (Rosa rugosa Thumb). The essential oils of Shiso (Perilla frutescens BRITTON var. acuta KUDO), Sakhalin fir (Abies sachalinensis) and Peppermint are produced in Hokkaido. 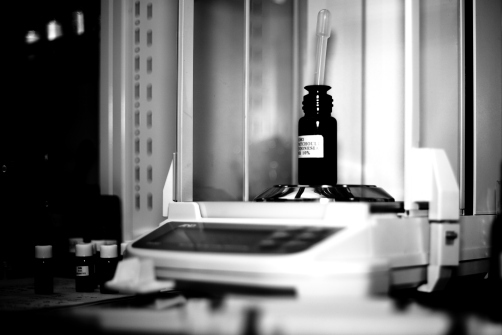 Our company was established in 1999 and is divided into two sections, one being the pharmacy section called Essentia Ltd. and the research and development section called Luz research Inc.
At the present we create and sell herbs and medicines, natural and organic cosmetics, organic health foods and perfume.